“Blockchain is the new buzzword in the shipping industry that is increasingly difficult to get away from. 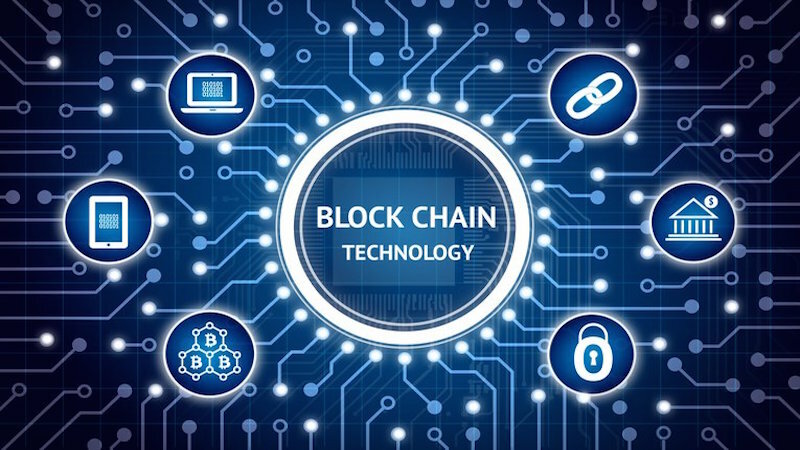 Many within the sector, however, are still wondering what blockchain technology is and how it works. “Blockchain is essentially an online communication protocol allowing users who are interdependent to participate in a transaction, without any one user having more control over the transaction than the other users. All parties to the transaction have access to the same information and no one party can attempt to amend or vary the transaction unilaterally without acquiring the permission of the others. “The whole process is guarded by sophisticated cryptography and the exact copies of the transaction’s ledger are distributed amongst the participants, making it is virtually impossible for the transaction to be manipulated by an external party. “Blockchain could be harnessed in any scenario where multiple parties have to exchange a plethora of information in order to achieve an overarching goal, for example, the shipping of goods. “For goods to be moved from one continent to another, numerous parties have to reach agreements by entering into contracts which will govern the various steps of this process. Some of these agreements, such as sales contracts, will provide an overarching roadmap for the desired outcome. Other contracts such as charter parties and bills of lading will then have to be entered into to facilitate this performance. “Blockchain can enable a conversion of the contractual terms and conditions into self-executable computer software which automatically implements and polices the terms and conditions between the parties to the contract. As the technology progresses, the prospects are that natural language contracts might even be done away with completely and be replaced with a contract made entirely of code. “The potential benefits from using smart contracts in shipping are substantial. Smart contracts can have a transformative effect on the maritime industry, leading to increased accuracy, security and transparency, as well as decreased reliance on intermediaries and savings of time. “The predicted overall impact of blockchain and smart contracts on trade is significant. The World Economic Forum estimates that 10% of GDP will be stored on blockchain by 20271. . The first contracts to benefit from blockchain technologies are likely to be main underlying agreements like sales or trade contracts, charter parties and bills of lading. “Due to the cross jurisdictional nature of the majority of blockchain contracts, basic contractual concepts such as ‘ownership’ or ‘title to goods’ can put hurdles in the way of their execution. The recognition of blockchain contracts by key jurisdictions will be crucial to securing parties’ rights of enforcement. “However, electronic means for transmitting and exchanging information have been available for some time. Most jurisdictions therefore, no longer challenge the possibility for contracts to be created electronically.